Online application process will begin on August 27, 2018. Candidates can apply to the posts till September 14, 2018. 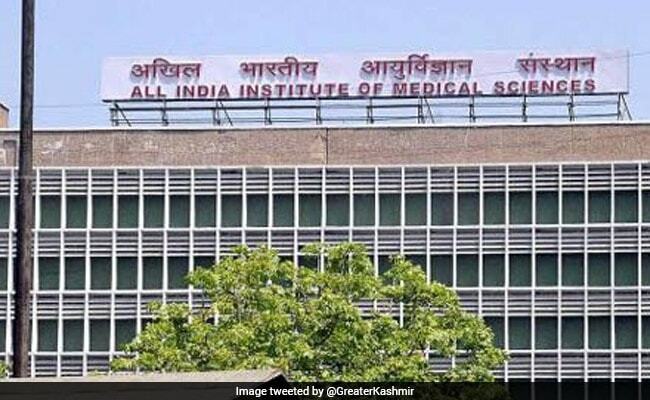 All India Institute of Medical Sciences (AIIMS), Rishikesh has released job notification for 668 vacant posts. Vacancies have been notified for Nursing Officer, Office Assistant, Personal Assistant, Private Secretary, Programmer (Data Processing Assistant), Radiographic Technician, Senior Programmer and Technical Officer posts. Online application process will begin on August 27, 2018. Candidates can apply to the posts till September 14, 2018. Candidates belonging to general and OBC category shall have to deposit Rs 3000 as application fee (no fees for those belonging to SC, ST, OPH category). Female candidates are also exempted from paying application fees. Candidates can submit their application at aiimsrishikesh.edu.in. Candidates with BSc (nursing)/ post basic BSc (nursing)/ B.Sc. (Post Certificate)/ Diploma in General Nursing Midwifery/ or any Bachelor's degree with proficiency in computer usage are eligible to apply. For additional educational requirements candidates are suggested to go through the official website aiimrishikesh.edu.in.